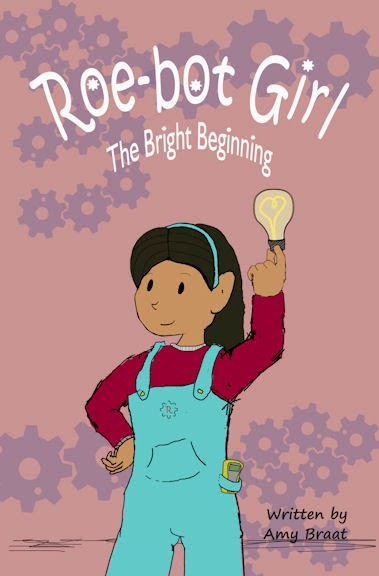 Roe-bot Girl Book Series: Free Kindle Book! Help an author by leaving a good review! choices my parents will have to make and how I adjust to them. This is the beginningof how I come to be called Roebot Girl.